I nodded and smiled politely, reassuring the concerned neighbor that we do in fact study math, despite spending plenty of time exploring outdoors. We were new to the neighborhood and I did not want to get off on the wrong foot at our very first meeting. Inside though, I was thinking, “Really? Did I ask for your permission to homeschool? 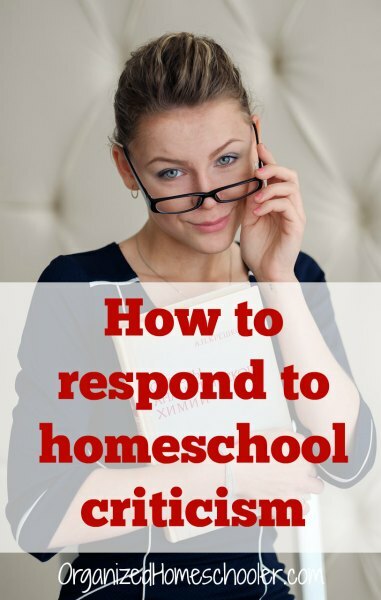 No.” I have a few canned responses that help me to respond to homeschool criticism. Why do strangers think it is okay to question homeschool parents about our educational choices? Don’t they know that we have spent countless hours making sure that this is the best option for our family? 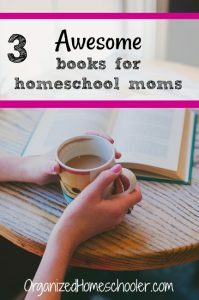 Homeschool moms are pretty much the queens of internet research. We are also generally great at overthinking everything. Especially late at night. The constant questioning is really just thinly veiled criticism. They are afraid. Afraid that, if we are wrong, we are screwing up our children. They are also afraid, that if they are wrong, they are screwing up their own children. 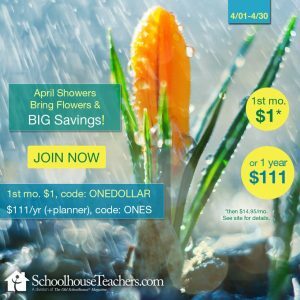 For whatever reason, people seem to think they should make homeschool parents aware that public school is not only an option, it is in their eyes a superior option. It’s free! The house would be quiet! You could go back to work! I’m not denying that sometimes public school is the right option. Some kids thrive in a traditional classroom. My goal isn’t to convert public school families that are happy with their experience. If it is working for them, I am happy for them! If it stops working, then I am happy to answer any questions they may have about homeschooling. Honestly, most of the time, the best way to respond to homeschool criticism is to politely tell the concerned stranger how well your children are doing at home. Now is the time to mention advanced level classes and interesting research projects! This is what I do when questioned by random strangers. Like it or not, we are unpaid ambassadors of the homeschool movement. 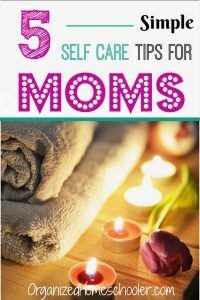 If we respond harshly in anger and frustration, that person will now assume that every homeschool mom is angry and mean. 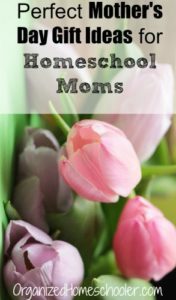 If we can dig down deep, take a deep breath, and respond with kindness and information, that person will know that there are at least a few homeschool moms that have it together and are doing a good job. The more homeschool families they meet that are ‘doing a good job’ the less they will question the validity of our children’s education. You can always show them a few statistics to put their minds at ease too. However, when questioned by school officials, such as in the case with the truancy officer, respond with fiery firmness. Aka, mention legal action if the harassment continues. The law is usually very clear on what contact and questioning is allowed by school boards. School officials walk right over that line all the time, but it is part of their job to know the boundaries. I have found that telling the official that this will be the last time they hear from me, next time it will be my lawyer to be extremely effective. A different neighbor once called the local truancy officer because my young children were playing outside around lunch time on a school day. The sad this is that this neighbor knew we homeschooled. They just didn’t like it. The truancy officer sat in a marked van watching my children while I sat by the window watching him. I immediately called the truancy department and made them look up my homeschool paperwork. 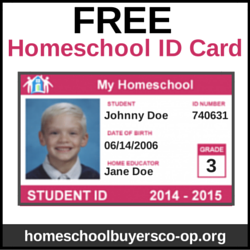 They knew that the house they were called to was home to a family that chose to homeschool. The secretary tried to give me the run around until I mentioned that my next call would be to my lawyer (HSLDA) as I was considering this harassment. She paused. Then she apologized and promised that the truancy department would not bother us again. Sometimes the mention of legal action works as well as actual legal action. 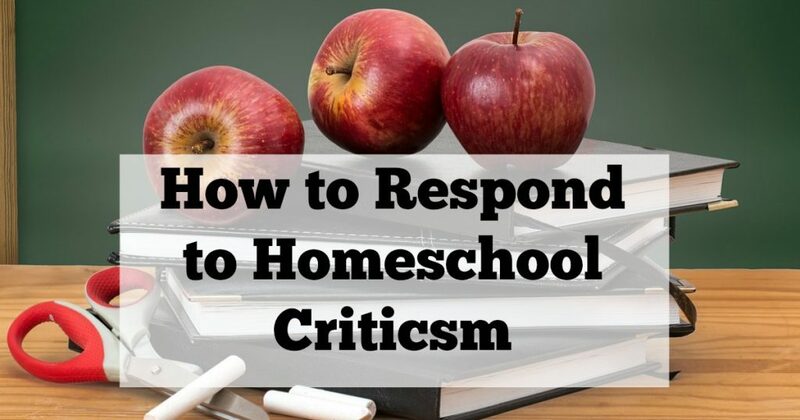 Ignore those who constantly criticize your role as a homeschool parent. If you have tried tip #1 and they are still hounding you about ‘sending your kids to real school’ then limit your contact as much as possible. Set boundaries. It is okay to say something like, “I am doing what is right for my child. You are doing what is right for your child. If you are going to be rude about my choices then we can’t hang out anymore.” You deserve to be treated with respect. 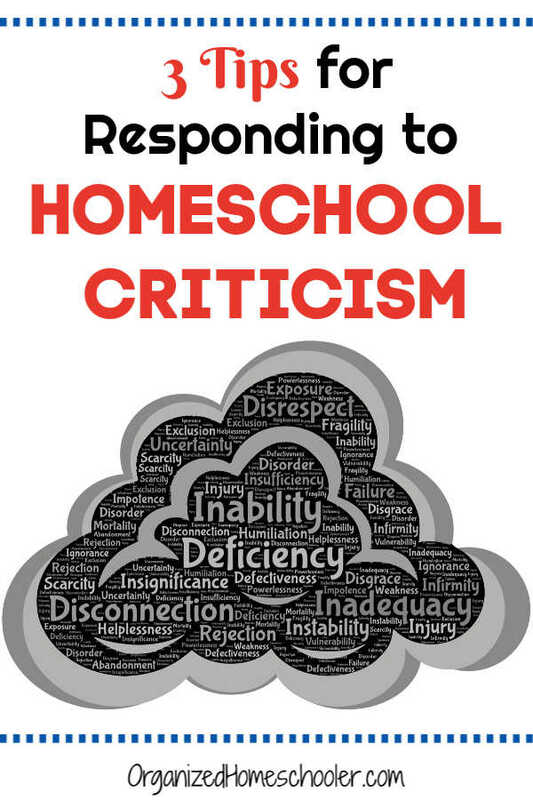 Share this with other parents who need to respond to homeschool criticism!